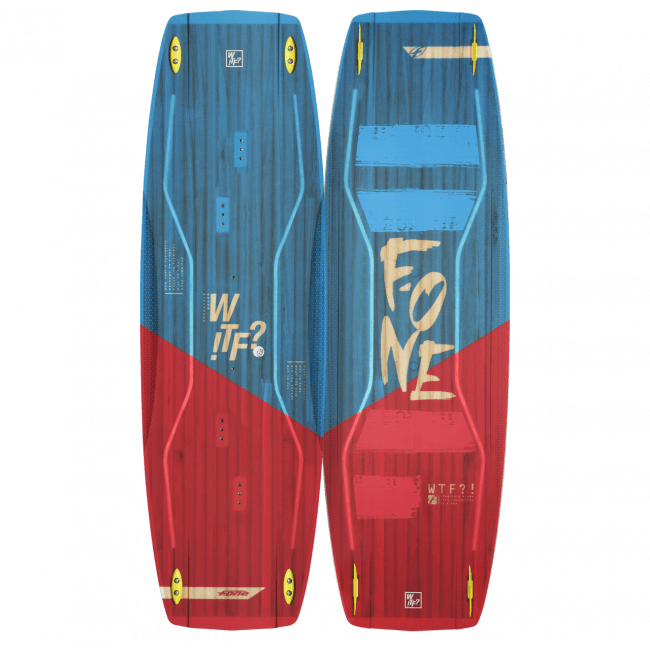 The SPICY is a truly uncompromised wakestyle board and it therefore features a unique wakestyle shape developed for bindings. 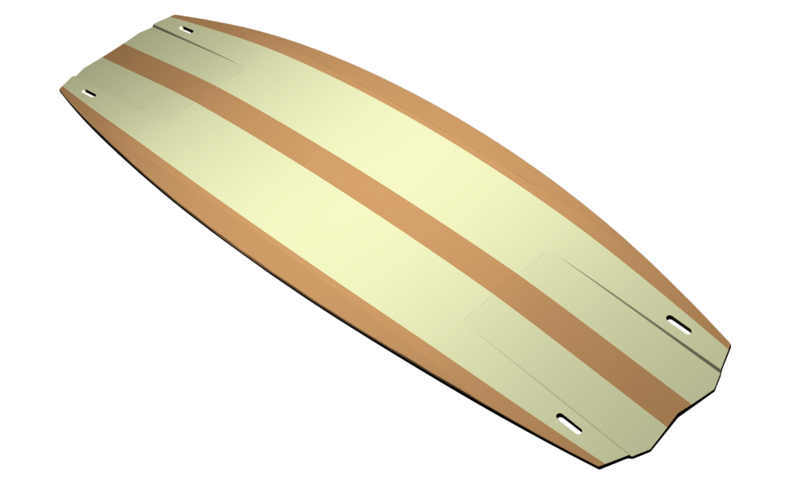 The board is rock solid with heavy duty wake type inserts.  To accomodate the higher board thickness F-ONE introduces the Hybrid Cap Rails technology. 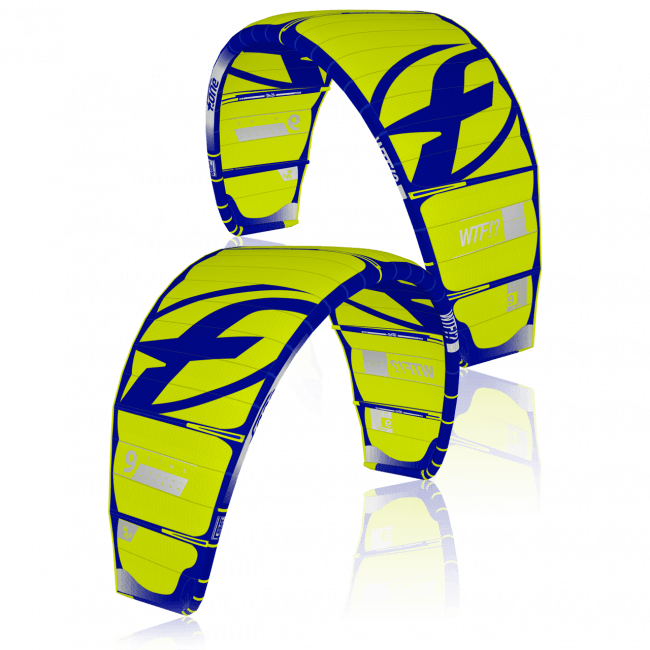 This construction process cleverly combines the sleek line and perfect grip of the construction with the toughness and durability of an ABS sidewall. Despite its high volume the SPICY remains light thanks to its 3D dual core using both Paulownia wood and closed cell foam to keep the weight down to ensure a maximum flexibility without compromising strength. The Composite laminate features fibers for an explosive pop. 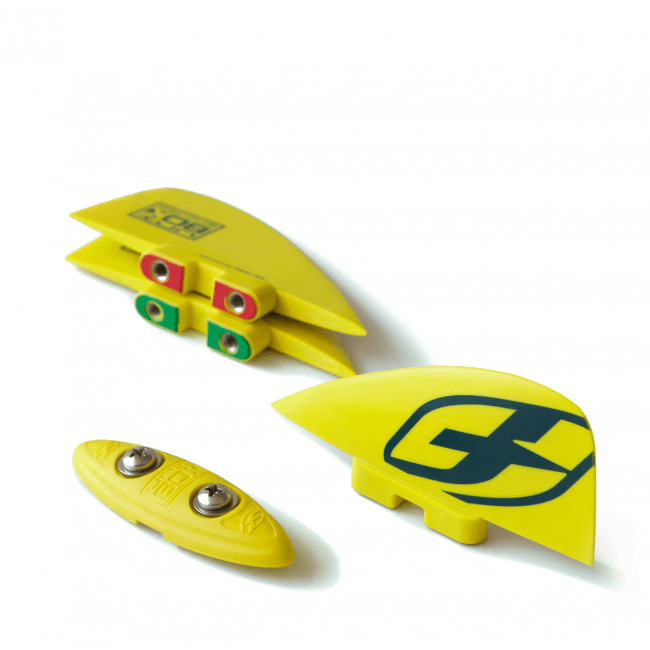 Both the rockerline and outline are very roundy in between the feet to offer ultra soft landings, some massive grip to pop and perfect speed control especially when riding unhooked. 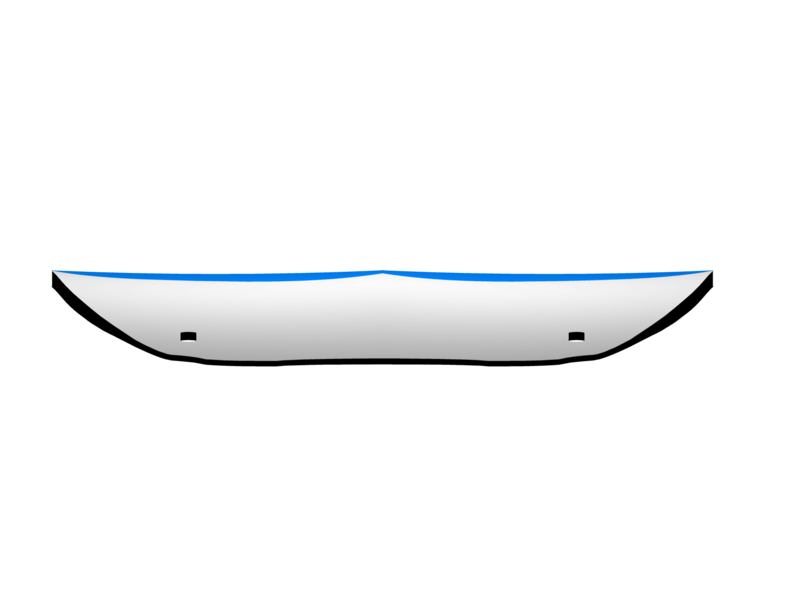 The board receives a V double concave bottom to provide super edging and direct the water out during the landings. This provides a smooth and stable touch down while the natural V makes the board more forgiving. Tip channels have also been introduced to further improve the grip and make the pop super efficient. 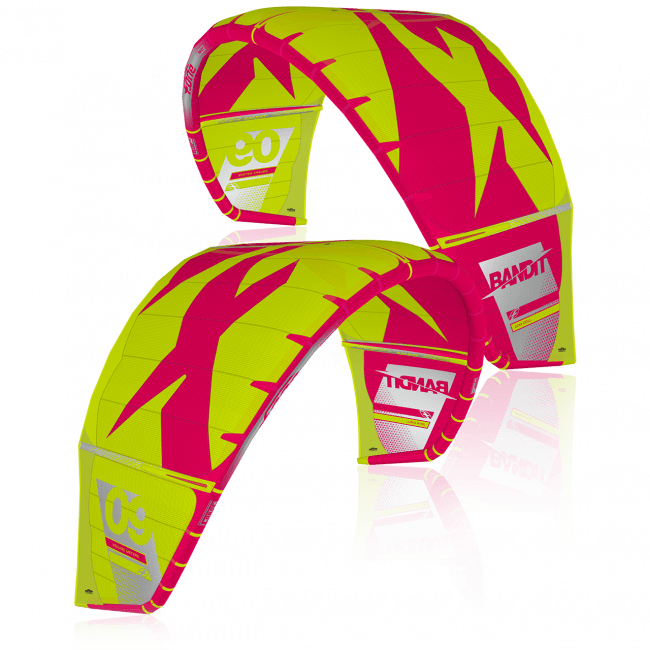 The specific design developed for bindings and wakestyle, the SPICY offers perfect speed control for easy unhooked riding and an explosive pop with more stable landings. 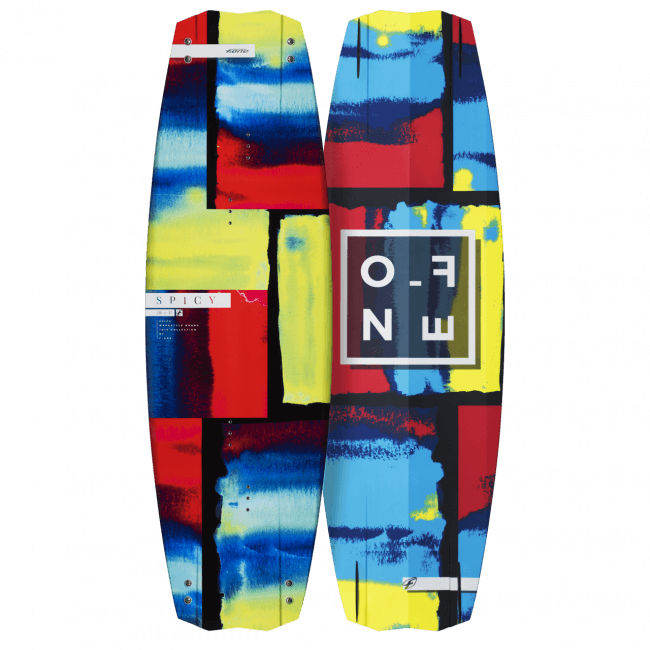 It is the perfect board for the most radical riders, whether at sea with the kite or at the cable park.